Celebrate Easter differently this year! 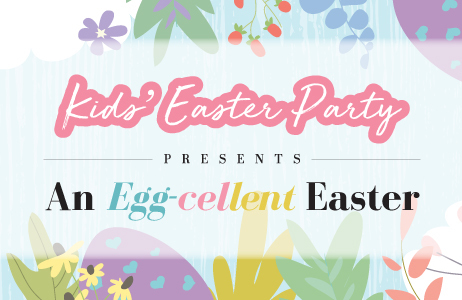 With a treasure trove of activities and games to play, your children will be in for an eggs-tremely fun time! Come dressed together as a family and stand a chance to win a prize! For more information, please call Events Department at 6342 3670/650 or email events@sswimclub.org.sg.